Looking for a Morkie? 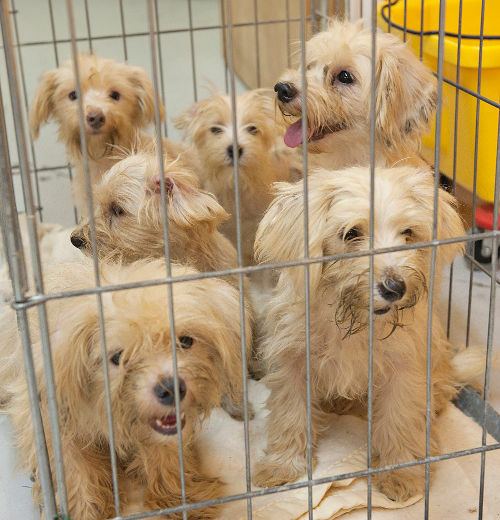 You can adopt a Morkie from a shelter or, rescue a Morkie from one of many groups. Or if you want to buy a Morkie, here’s information on how to find a reputable breeder with morkie puppies for sale. The challenge is to find a good quality Morkie, without supporting puppy mills. The Morkie isn’t recognized as an official breed, so you won’t find registered breeders – generally the best way to go for a healthy pet. 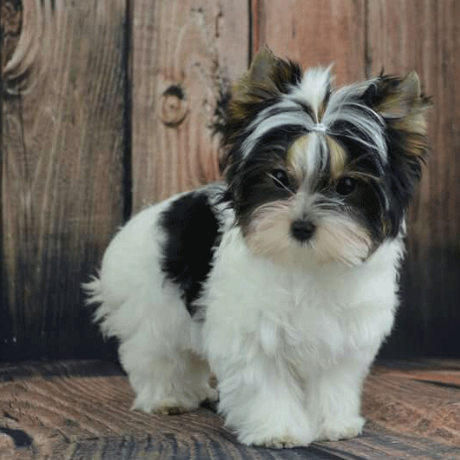 Casual breeders will offer Morkie puppies for sale — but just be SURE that their pups have been raised by them; you don’t want to support puppy mill operators. Or be caught up in Puppy Scams so read on. To buy, look for a reputable individual who is breeding Morkies because he/she has a genuine interest in them. Ask if there are Morkie puppies for sale. 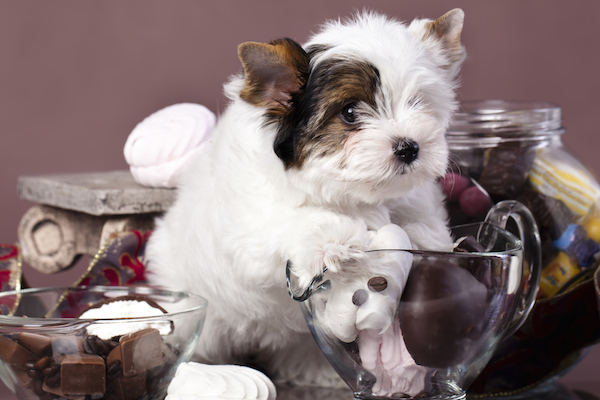 If you can’t adopt a Morkie (or Maltese or Yorkie), then look for a good breeder. 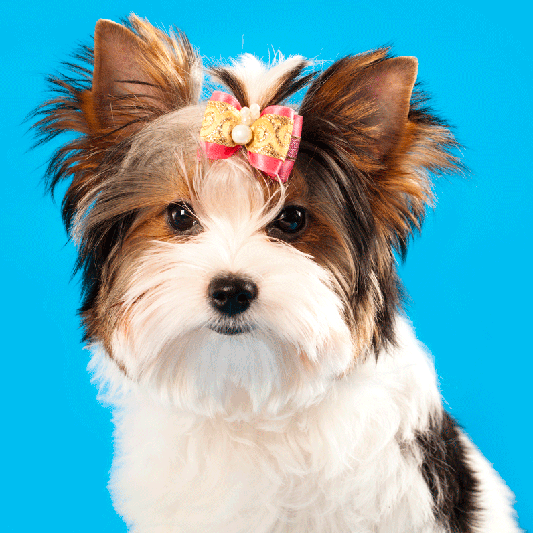 Because the Morkie isn’t a real breed – there are no recognized breeders. But there are friendly, decent people who raise a few of these cross-breeds every year. That’s the kind of person you want to find, not a puppy mill. The last thing you want is to support the scum who run puppy mills. Shelters are run and funded by local government, like Humane Societies and the SPCA (Society for the Prevention of Cruelty to Animals). City pounds are another example of a shelter where you can adopt pets. In other words, they’re funded by local government to some extent. There is usually a modest set fee to adopt, and guidelines in place for potential pet parents (including a background check). Shelters ensure that the dog is spayed or neutered before being adopted. Rescue groups are funded mainly by private donations, and staff are volunteers. 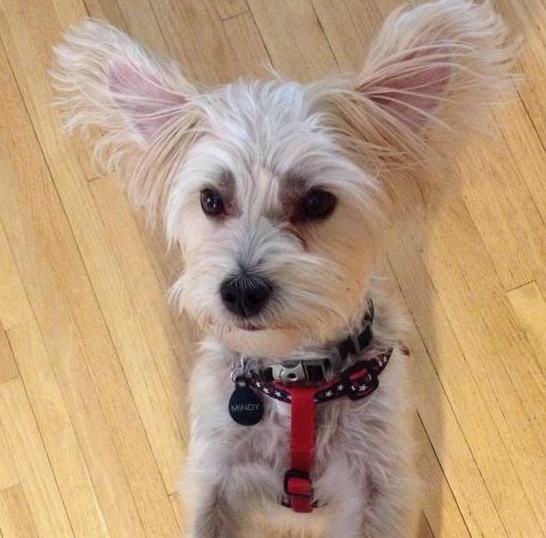 Rescue organizations often focus on a breed or size of dog, such as “Morkie Rescue.” Rescues are often housed in volunteers’ homes, overseen by the rescue. It can be harder to adopt through a rescue. That’s because they look very closely at potential applicants. They may ask you to foster your potential dog first, before adopting, to check fit. Try not to feel defensive: this can increase the odds of a good fit, and if it doesn’t, you know you did all you could. When it comes to getting a new puppy or an older dog, PET STORES are the worst. Buying online without seeing the dog first, is almost as bad, and chances of being scammed online are very high. And the chances your new companion came from a puppy mill, are even higher. No matter what the store tells you, their puppies come from mills or from “brokers” representing puppy mills. Period. No legit breeder would put his puppies in a pet store environment. Pet store puppies are way overpriced, in poor health and poorly socialized. They’re likely to be nervous and high strung – imagine sitting in a glass cage 24/7 with people tapping on it all day! There’s no health guarantee – or if there is, and you do return the dog, likely he will be re-sold. UPDATE: Kudos to these jurisdictions who have banned selling dogs at pet stores! Click on any one to read more. As hard as this is to hear, no it isn’t. Dogs in pet stores come from unspeakably cruel puppy mills. It’s a simple matter of supply and demand. As soon as you buy that puppy to rescue him, the empty cage at the store will be filled with another puppy from the same puppy mill. Only when customers stop buying, will the suffering end. It’s OK to LOOK online but don’t buy without visiting the seller/breeder first. NEVER buy a dog from a breeder who is advertising online and won’t let you see the dog. And beware of ads on Kijiji, Craigslist or other free advertising sites. When you buy a dog online, sight unseen, chances are you’ll be scammed, or if you get a puppy, it will be from a puppy mill. Is this really the dog you think you’re buying? Is there even a dog available? Often crooks advertise puppies with pictures from other websites. You think you’re buying from a legitimate breeder, but at best, you’re buying from a PUPPY MILL. Sites like Petango.com and Petfinder.com are run by charities. They work hard to pull together all the pets available for adoption and put them in one place. You simply enter where you live, and what you’re looking for and the database comes up with available dogs and cats from local humane societies, shelters and rescues. Breeders are not allowed to advertise pets on these sites. All the pets shown are in genuine need of a forever home.